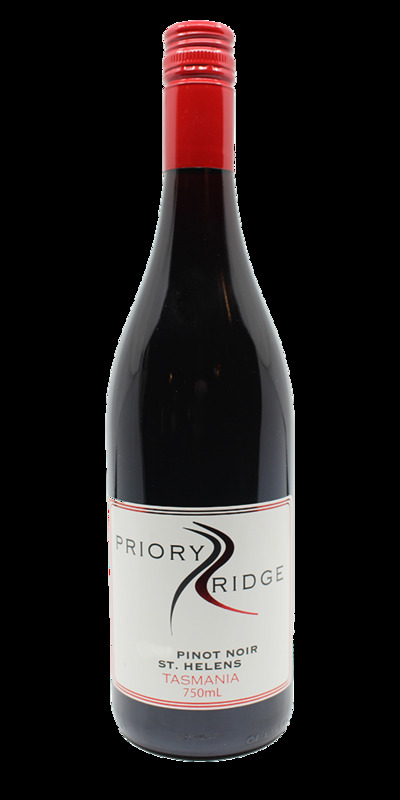 The nose displays abundant dark cherry Pinot Noir fruit with some plums elements. This leads to a full flavoured palate of spicy, cherry and blackberry fruits. The wine is tight and textured; medium bodied with a long and persistent balanced finish.